Hi everyone and welcome to my blog! This is my first proper post and I'm so excited to share it with you! So today (as you can tell from the title), I will be talking about depression. 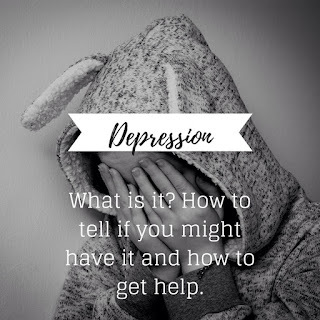 Depression is something that has affected my personal life very much, especially over the past year, which is why I chose to talk about it today. 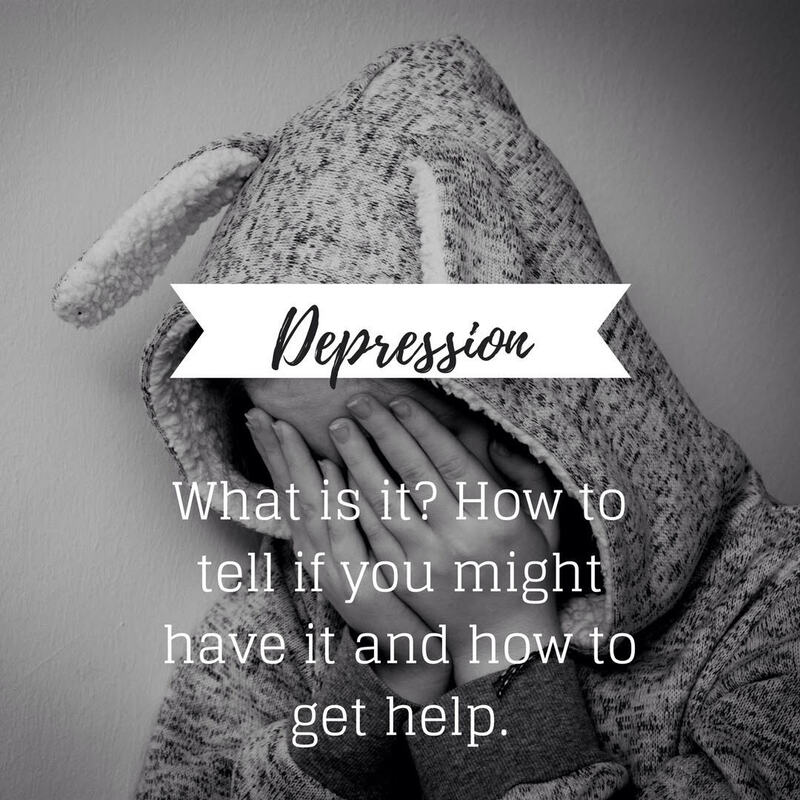 So, what is depression? Major Depressive Disorder is a mood disorder that is characterized by a persistantly 'low'/depressed mood and loss of interest activities that one previously enjoyed (this is called Anhedonia). Notice I said 'low' and not sad. Because yes, depression CAN mean sadness (unlike what a lot of people say) but it's very important to note that depression is a different experience for everyone who goes through it. A depressed mood can mean feeling numb or sad or sometimes it's not even knowing how you feel and not caring. Now that I've told you about the symptoms of MDD, I must stress something that is very important. Self diagnosis. This is a tricky topic to talk about so I'll try not to offend anyone. BUT it is important to say that if you have some of these symptoms, that doesn't automatically label you as 'depressed'. Be careful of labelling yourself before you get diagnosed by a professional. You might be experiencing some of these symptoms for other reasons. For example, maybe there's a health reason for your sleeping patterns being crazy, it might be a sleeping disorder and not depression. Which is why it's important to visit your GP. However, if you genuinely feel like you're struggling with a darkness that you can't escape, you need to get help. Self-diagnosing can be dangerous, but sometimes giving it a name is the only way people will take you seriously. It's sad but true. If you feel like you may be struggling with depression, please know that you are NOT ALONE. I know, I know, everyone says that. But I know what it's like. I've been there. And I promise it will get better. Hang on in there, you strong, wonderful human. I have some ways you can get help and start getting the treatment you deserve. -Talk to your GP. If they suspect you have MDD they will refer you to a psychologist/psychiatrist who will help you going forward. -If you're not an adult, talk to a parent or trusted adult about how you're feeling. A school counsellor, someone at church or your place of worship(if you have one), or even a teacher you trust. -I reaaallllyy reccommend seeing a therapist/psychologist, it's so good to just talk things through with someone who's trained to help you. I know a lot of the time we want to talk about stuff like that with our friends, but that can be unhealthy. It's too long to talk about though, so I'll definitely have to do another post on toxic relationships. -There are so many helplines you can call or text if you feel like you can't talk to anyone. I'm working on a post that will have all the numbers for these in all the countries I can find. But I still would encourage talking to someone you know and trust. It honestly is the best solution. Please let me know if this was helpful to you by leaving a comment and subscribe to my blog to never miss a post! Oh and a little side note, I've decided that I'll be posting once every second Fridays so yay for consistancy! Have a wonderful day you precious creation!